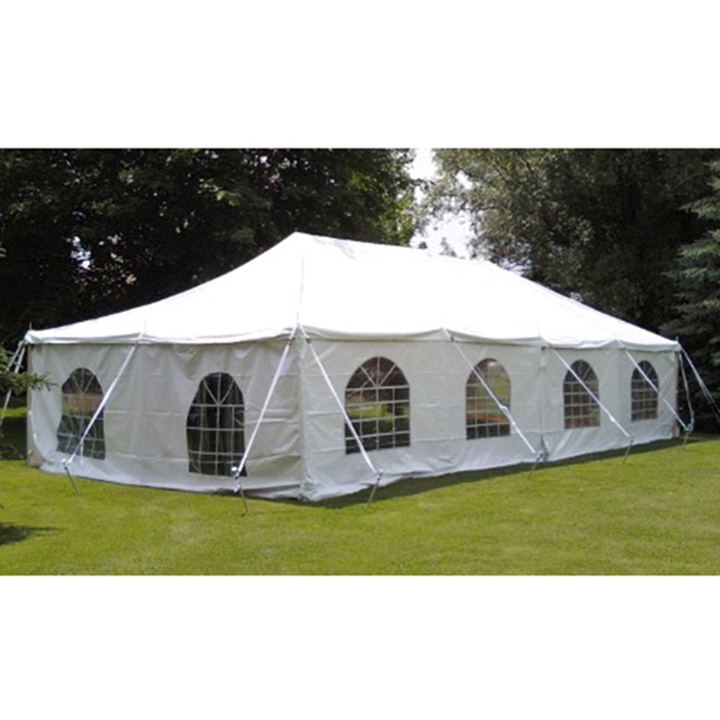 If you need to accommodate a large group but don't want to risk running out of space, the frame tent is the answer for which you have been searching. 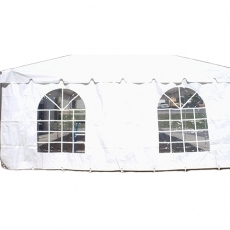 The frame tent plastic windows allow natural light to enter the enclosure. You can use it for birthday parties, reunions, wedding receptions and more. Because it has an aluminum skeleton, you won't need to worry about poles getting in your way during the event. Tent pricing varies based on the style of the tent and the installation requirements of each individual event.